Hermès has launched a bath-and-body extension of its Twilly d’Hermès fragrance and the new collection promises to turn your our mundane shower routine into pure joy. There are five products in the bath collection and all have been infused with the unmistakable Twilly d’Hermès scent, created by the French luxury label’s in-house perfumer Christine Nagel, which launched in August 2017. If you haven’t already caught a whiff, Twilly d’Hermès is a unique blend of ginger, tuberose and sandalwood that starts sweet but its spiciness and milkiness comes together to form an elegant dry down that’s full of warmth. 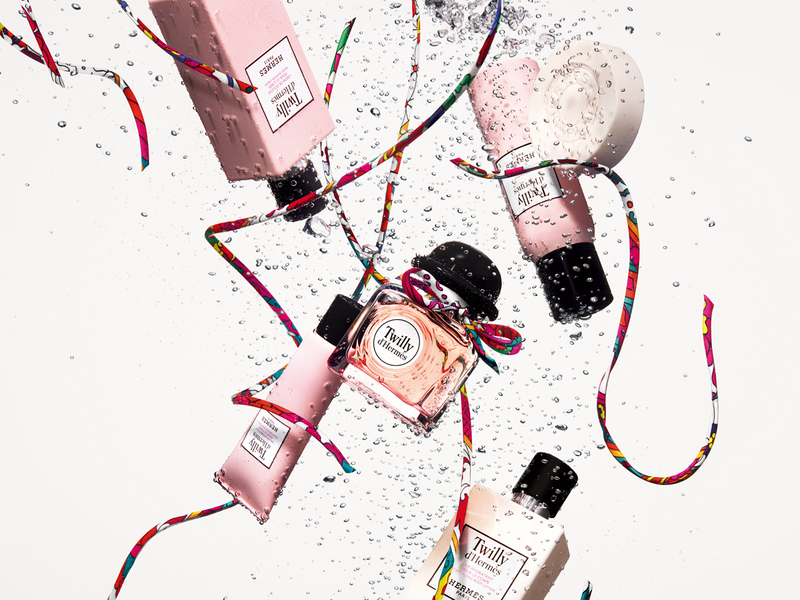 If you’re not one to commit to wearing a perfume, the bath collection is another way to bring fragrance into your life. You can wear each product alone or layered to extend the longevity of the scent. For those who prefer to leave skin faintly scented, start your days by taking an indulgent shower with the Shower Cream (SGD89), this is one of the best things that should be in your bathroom right now. To let the scent linger throughout the day, keep the travel-sized Body Balm (SGD65) with you always. If you seek long-lasting freshness, spritz on the Deodorant Spray (SGD89) before you leave home and to make your perfume last longer, moisturise skin with the light and silky Moisturising Lotion (SGD92) before you layer on the scent. There’s also the set of 3 Soaps (SGD111) that make the perfect gift for most anyone but in all honestly, you’re probably going to want to keep them for yourself.